The Junior League of Greater Orlando today exists because of the foundation created by our past and present members. Whether you will be rejoining us as an Active or a Sustaining member, we have a full line up of volunteer opportunities and training with like-minded civic leaders awaiting you! Please contact members@jlgo.org for more information on reinstating your membership in the JLGO. 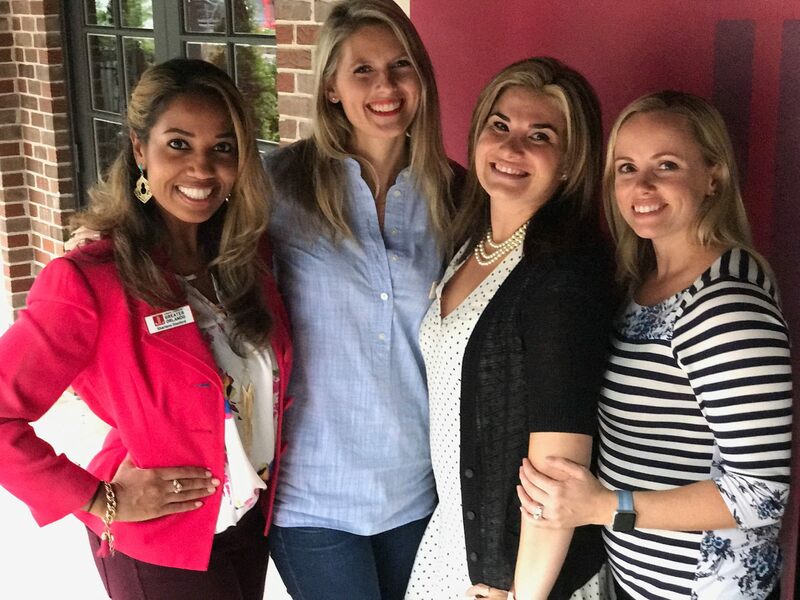 NOTE: If you were a member of a different League, please contact your previous League to transfer into the Junior League of Greater Orlando.